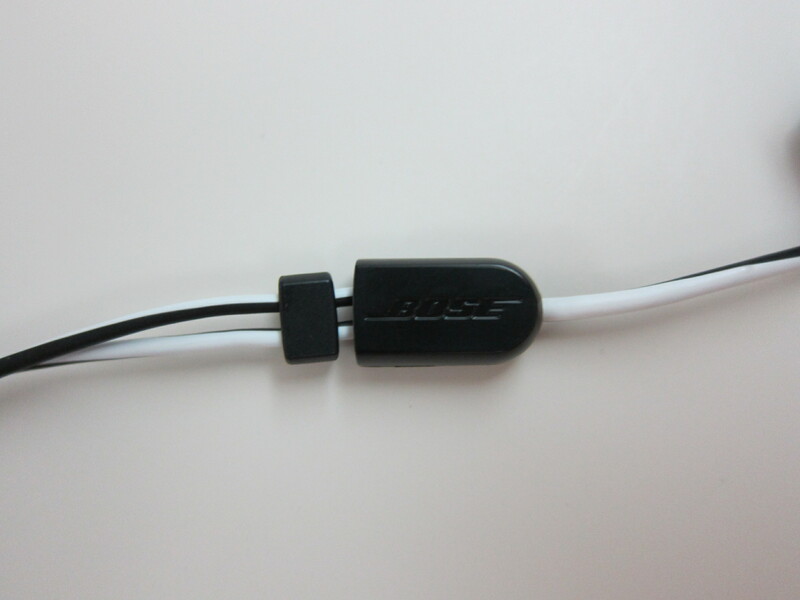 Bought the Bose MIE2i Mobile Headset from Apple’s West 14th Street Store in Manhattan for US$116.96 and after 8.875% tax, it comes out to US$127.34 (S$161.50). 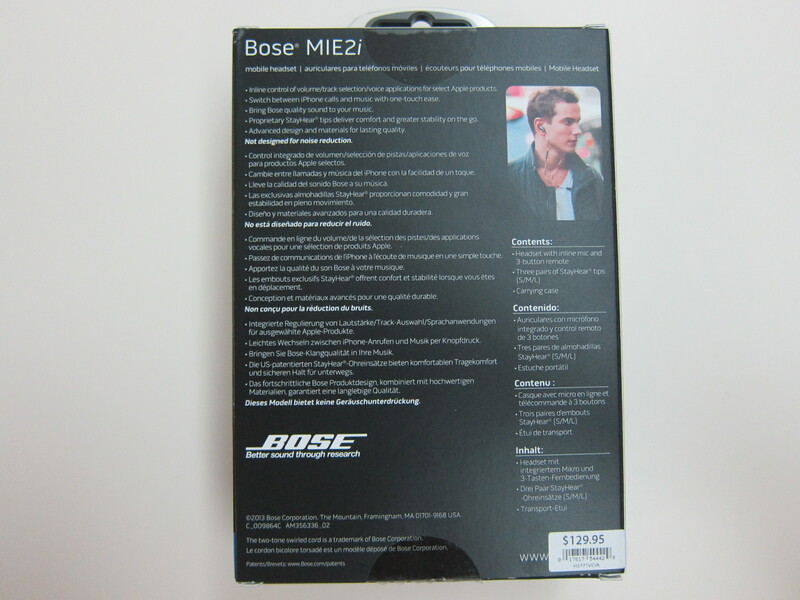 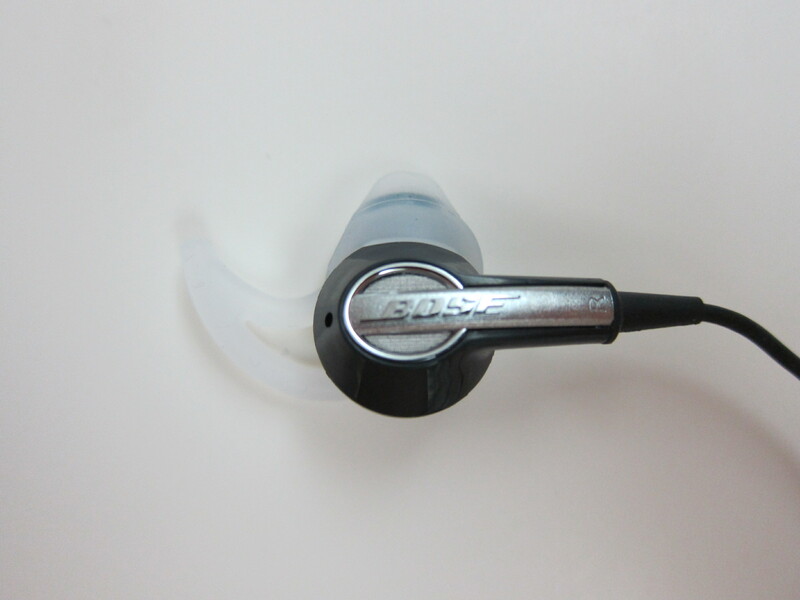 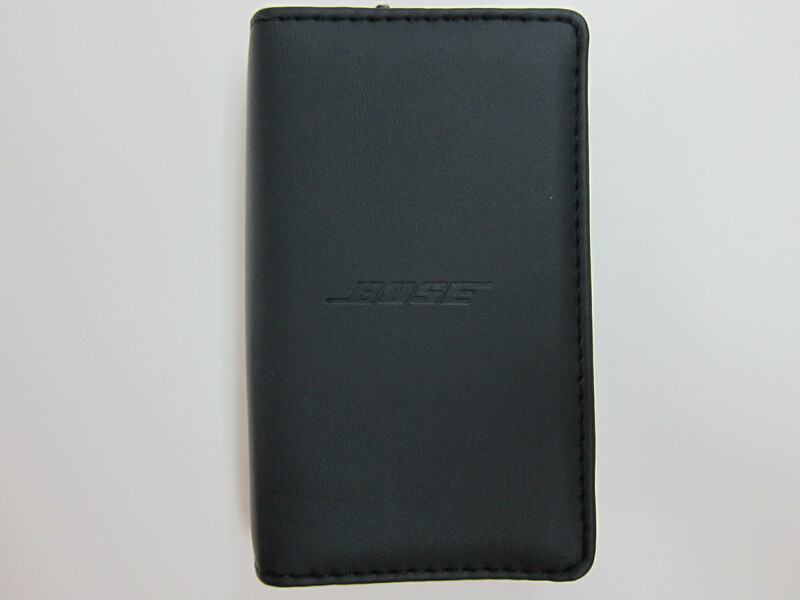 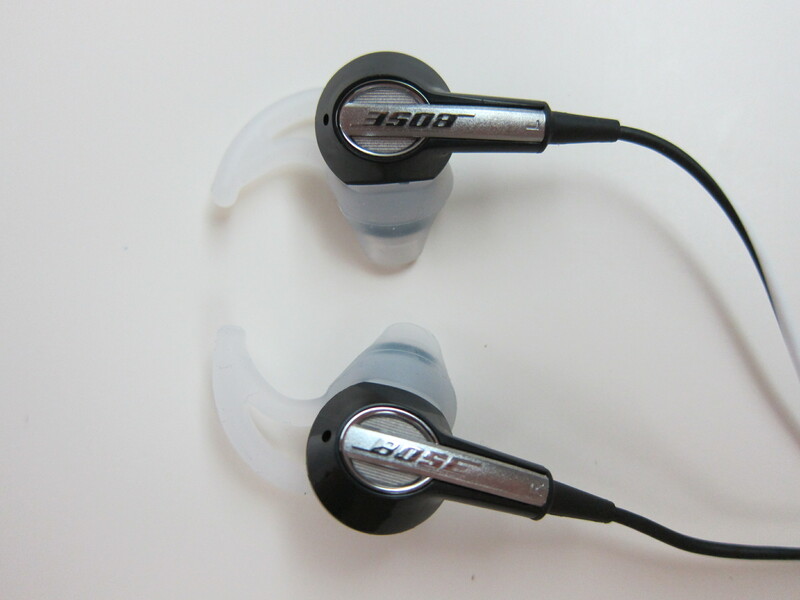 The usual price is US$129.95 but Bose in USA is giving a 10% discount during the holiday period. 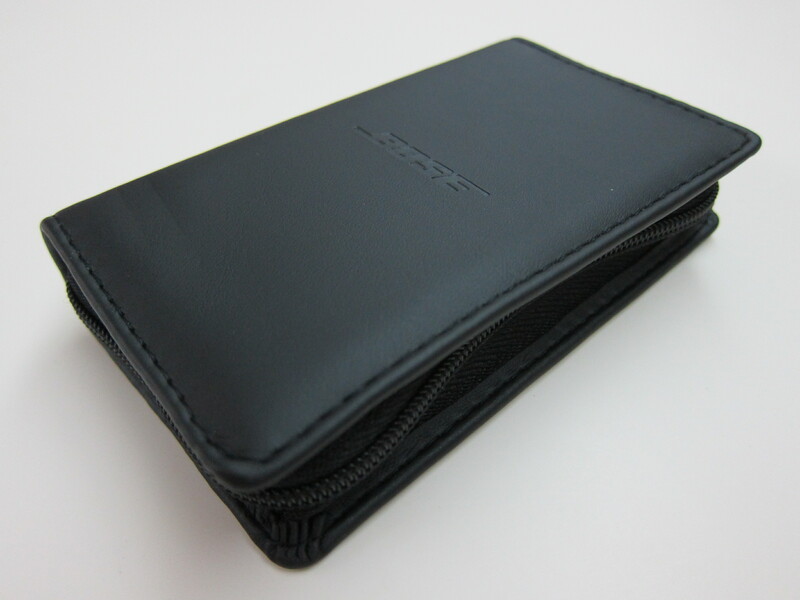 With the 10% discount, it is about S$37 cheaper when you compared it to the official retail price of S$199 in Singapore. 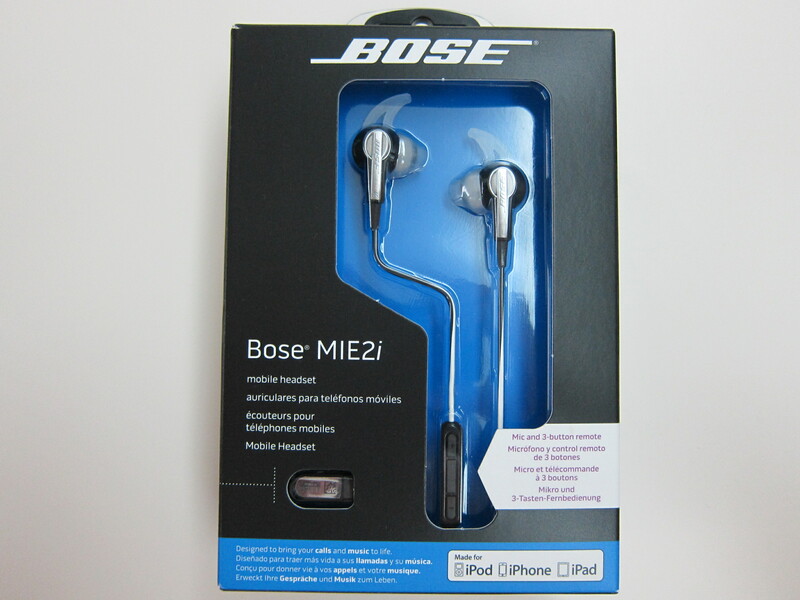 I am pretty impressed with the Bose MIE2i, it sounded better than Klipsch Image S4i II with regards to clarity and bass and from a non-audiophile point of view, the sound quality is on-par with the Klipsch Image X10. 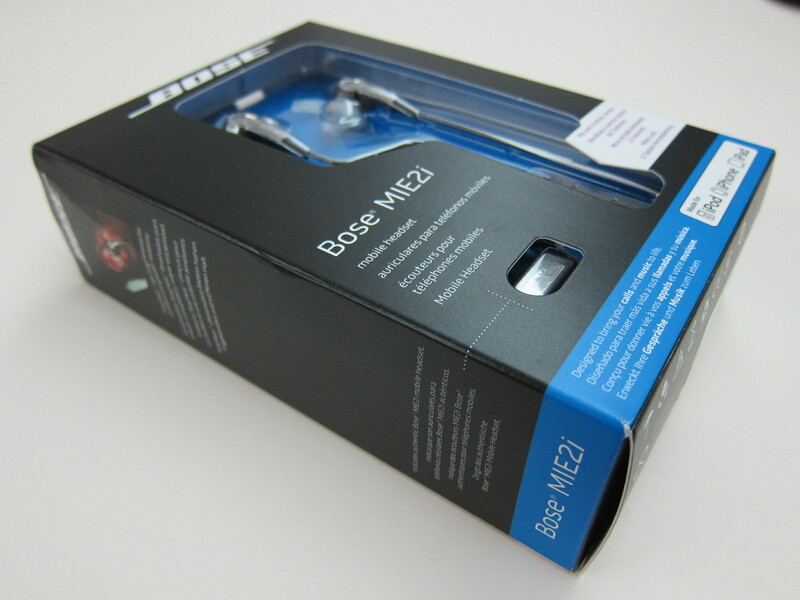 The Bose MIE2i took a different approach when it comes to in-ear earphones. 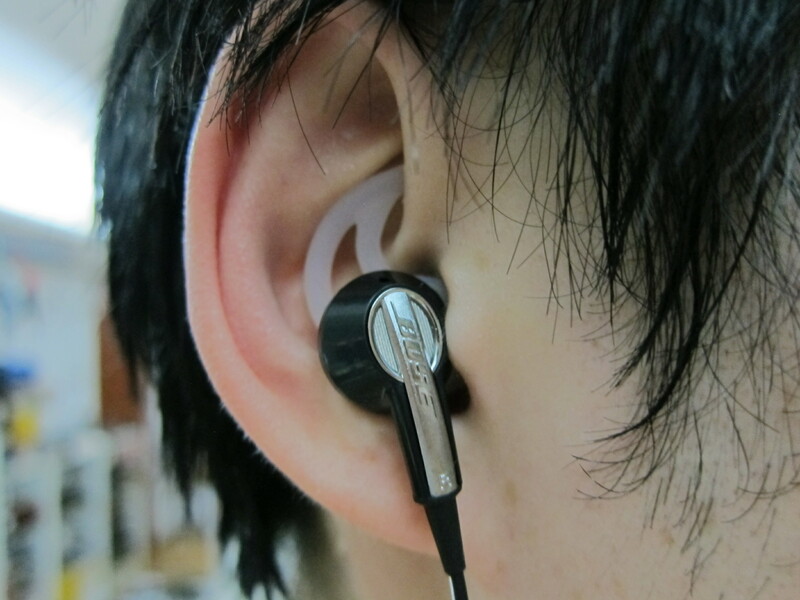 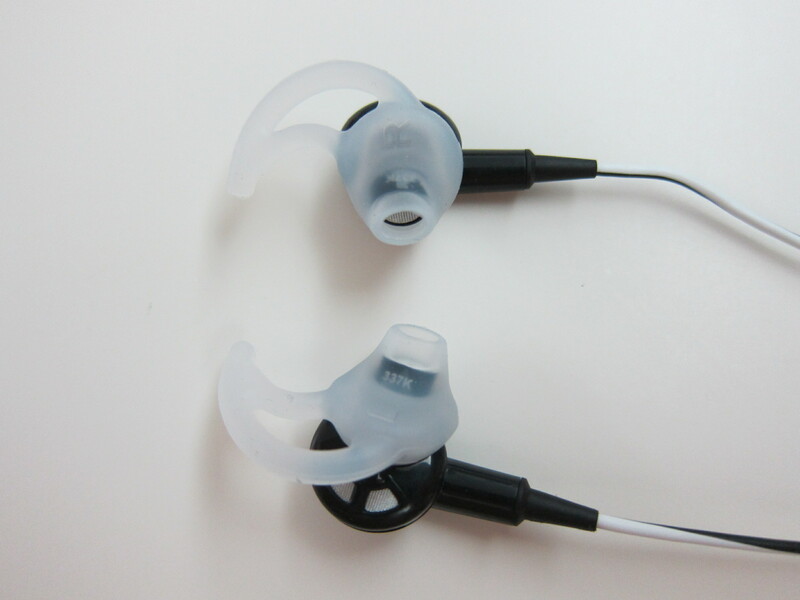 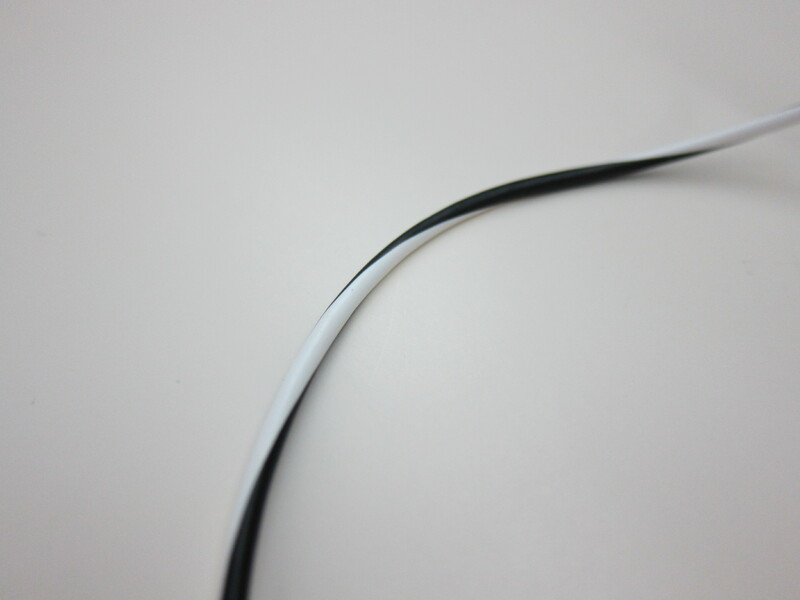 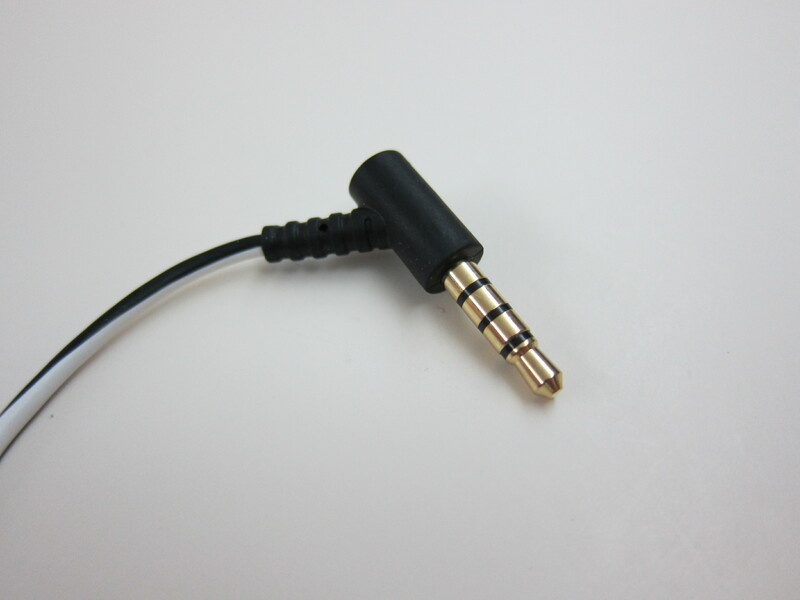 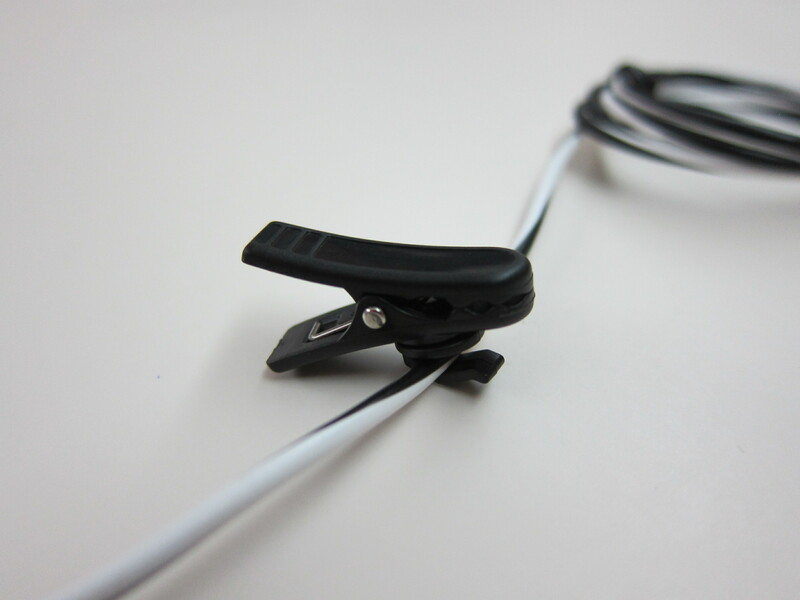 They called it the StayHear tips which instead of putting the earbuds in your ear canal, the earbuds just rest on your ear. 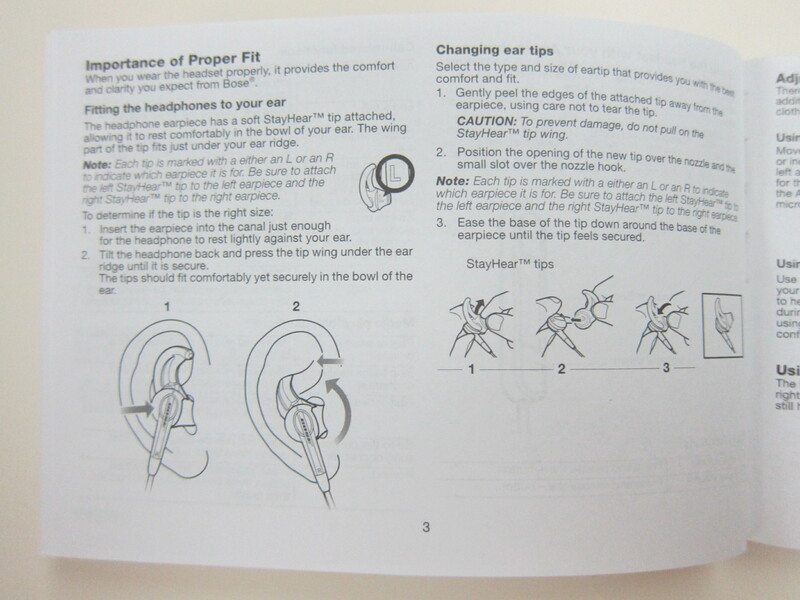 Of course by just resting on the ears, it does not isolate outside noises. 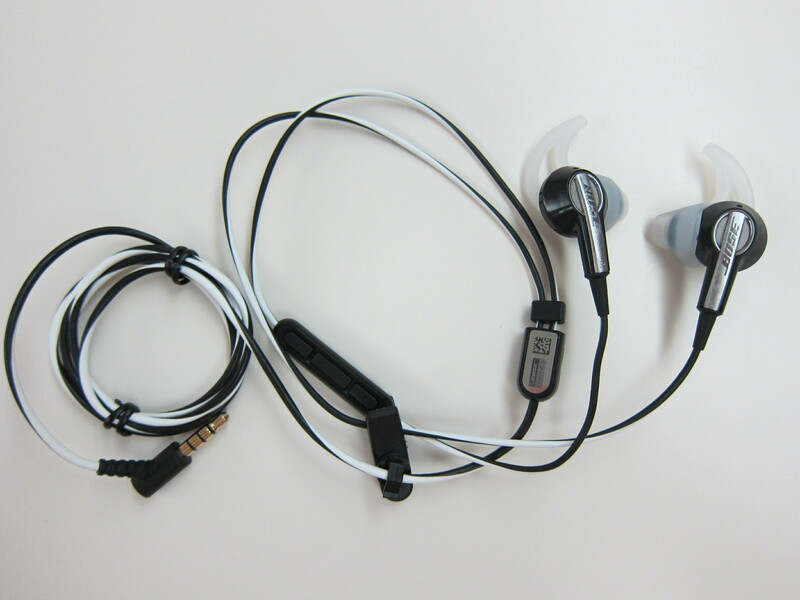 I find it very comfortable and it doesn’t fall out from your ears easily when moving around as compared to the Klipsch Image S4i II or the Image X10. 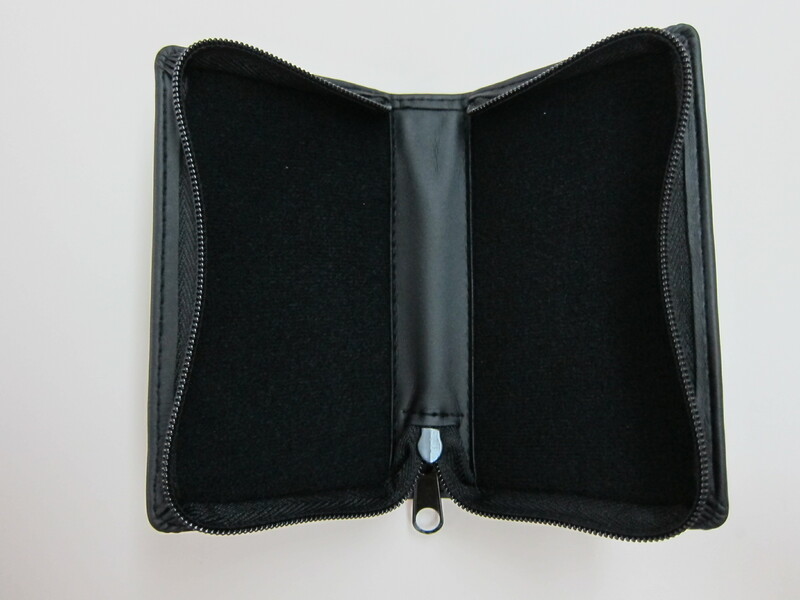 The carrying pouch looks a bit bulky because it is meant to hold your mobile phone (without case) as well. 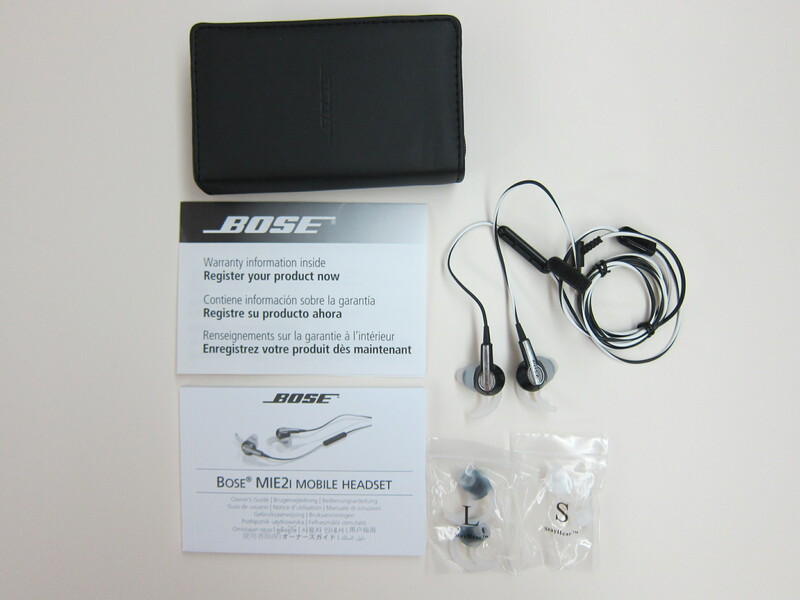 The box content includes the MIE2i In-ear headphones, 3 pairs of StayHear tips (S, M, L), a carrying case and clothing clip. 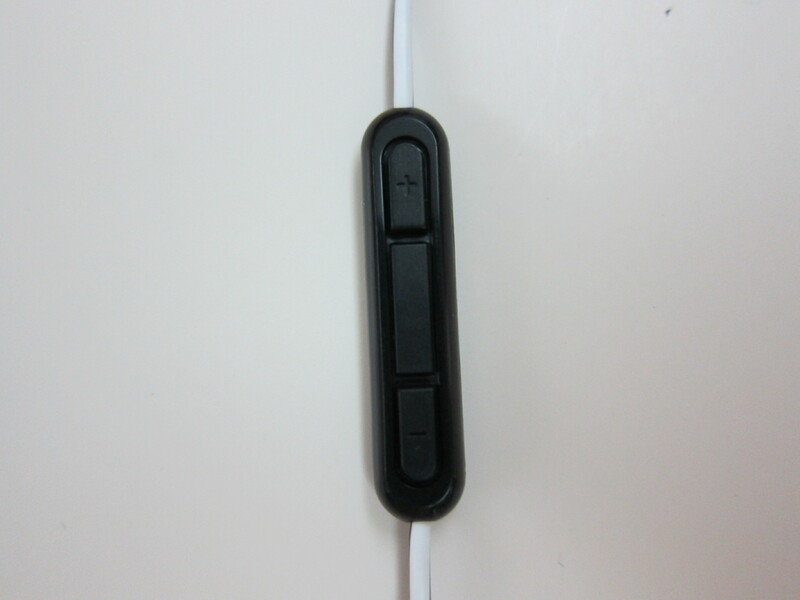 This page is generated on 20th April 2019, 14:15:41 (UTC) in 0.155s with 19 queries using 2.0 MiB of memory.